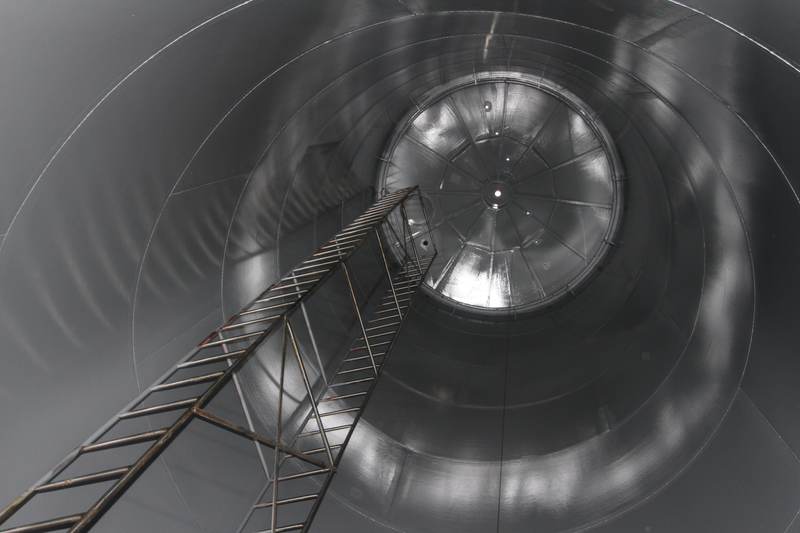 ChemLINE® linings are used for all types of storage tanks and vessels. They are known as the best high-performance lining system for resisting aggressive chemical exposures, including strong acids, alkalis, gases, solvents and oxidizers. These linings provide superior bond strength and adhesion to metal substrates and are virtually non-permeable, minimizing cargo absorption and assuring purity of the stored chemicals.